Hyatt Regency is located just 15 minutes from Bole international airport, and most centrally located on Meskel Square, connecting the large artery roads of Addis Ababa. The hotel stands within a short walking distance to the United Nations Conference center and within a 15 min. drive to the African Union Headquarters with the largest conference facilities in the country. The presidential palace, government and business offices are also within short reach of the hotel. The hotel building centers around a courtyard with landscaped gardens, water features while accommodating service areas from meeting venues, dining spaces to recreational areas. 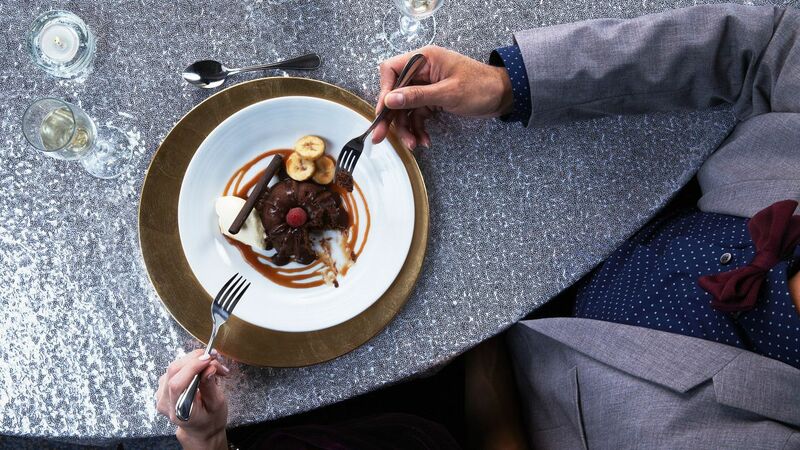 Hyatt Regency is a service destination within Addis Ababa where our guests can confidently leave every detail to us, so they can focus on what matters to them most during their stay with us. Discover the The Kitchen, a modern yet casual restaurant with a breathtaking view over Meskel Square where guests enjoy breakfast, lunch and dinner serving authentic Levantine cuisine with a strong avocado touch. The restaurant features live cooking and surely caters to every taste buds! This contemporary restaurant serves dinner, it is where western barbeque meets Asian bites. Premium barbequed meat selections accompany traditional Asian delicacies. The show kitchen and the stunning view over the Meskel Square will make your dining experience unique and surely memorable. 188 well-appointed guestrooms, including twelve Regency Suites, two Regency Executive Suites, one Presidential Suite of 125 square meter overlooking Meskel Square and one Royal Presidential Suite of 450 square meter with four bedrooms. Hyatt Regency Addis Ababa offers a vibrant dining destination where guests can enjoy a range of international flavors and local cuisine without leaving the hotel The spacious hotel lobby and its extended lounge area, offers an integrated business center, a gift shop, flowers and a coffee area that serves freshly brewed world famous Ethiopian coffee, delicious pastries and bakery items. 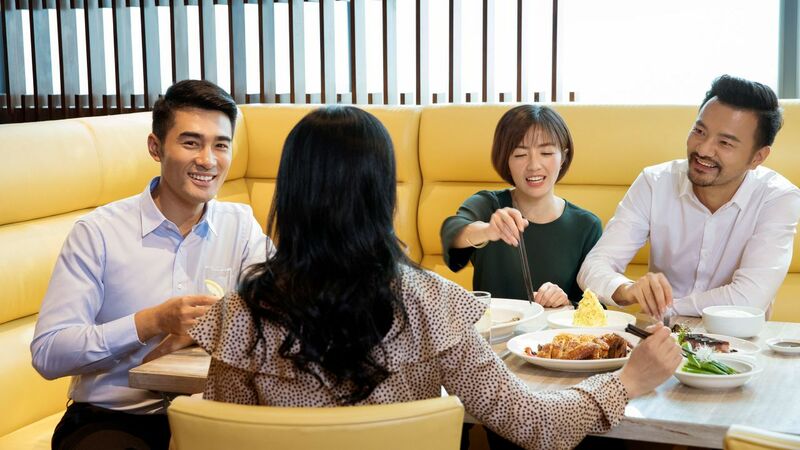 At The Oriental; guest experience a contemporary and lively restaurant featuring mouthwatering barbeque & authentic Asian cuisine complemented with attentive service. Cascara Coffee & Cocktails located in the beautiful courtyard of the hotel with landscaped gardens and water features is the place to-be in Addis for afternoon informal meetings and sundowners after a busy day. Recreation and relaxation are the “order of the day “at the Pool and Spa. After a workout in the 235 sqm fitness center with latest exercise equipment, pass by the Pool Bar overlooking the hotel courtyard for a light bite or sunset cocktail. The Room Service is available 24 hours a day. Enjoy a complete workout at our 24-hour fitness center facilities offering everything you would expect in state-of-the-art equipment. Indulge in our Spa with a fine selection of treatments for your skin. 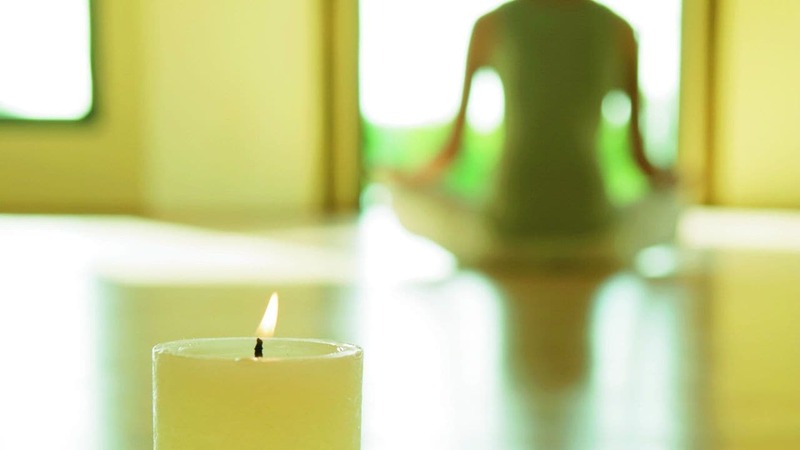 Relax and rejuvenate from head to toe and enjoy our exquisite facilities. We welcome you with a floral foot ritual as we pamper you with our exquisite spa treatment. You will experience an ancient Thai retreat as we have created a variety of spa treatments with high-quality products and services. Enjoy this ancient technique of massage combined with natural ingredients of aromas and blending of oils. Our hotel is pet friendly. 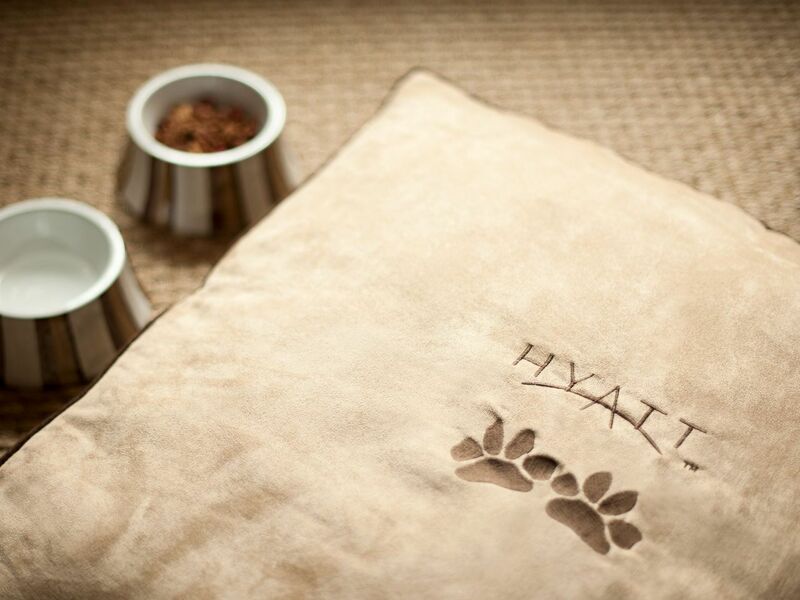 Bring your cat or dog , we will acquaint you with the areas you can walk your dog in the vicinity of the hotel. 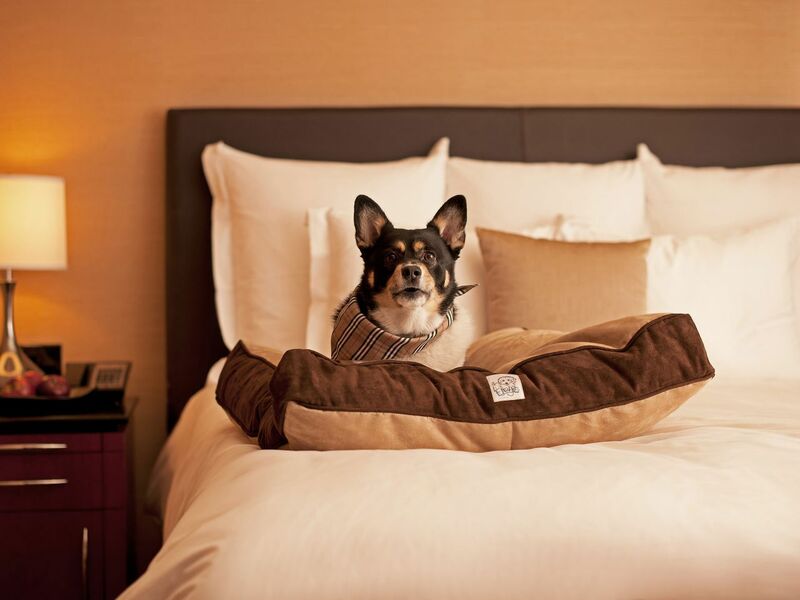 There is a $50 surcharge per room and night for pet accommodation. 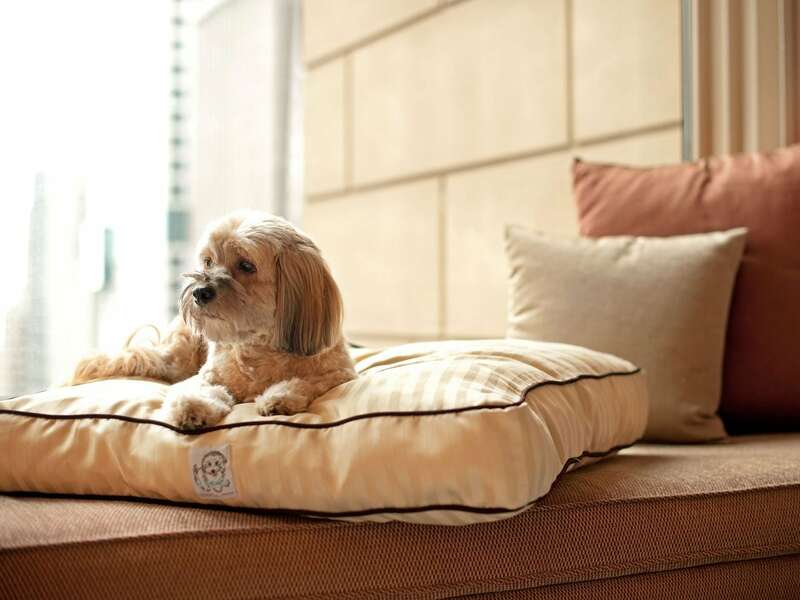 Hyatt Regency will provide food and water bowls. Weight limit of 22 kg /55 lbs. with a maximum of two dogs, if combined weight is 35 kg /75 lbs. or less. 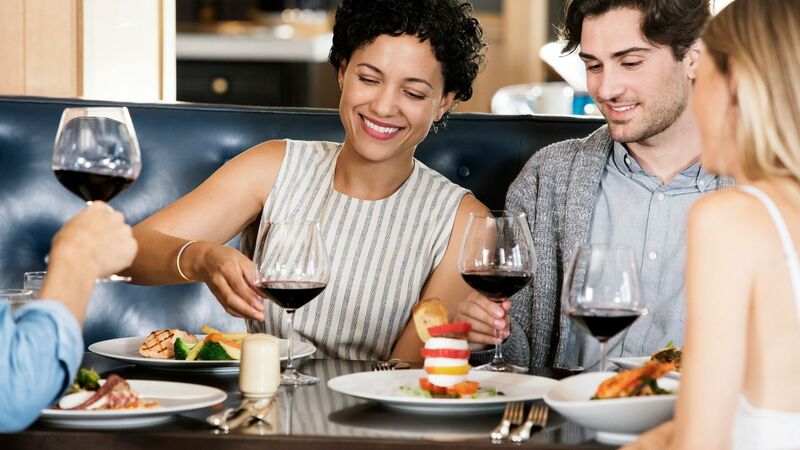 Whether you wish to meet in a tranquil area giving you privacy or you wish to share the energy and vibrance of the city center, at Hyatt Regency you will find your spot and we will serve the food and beverage of your choice. Event space at Hyatt Regency Addis Ababa is beautifully appointed and surrounded by outdoor events space. Take advantage of the landscaped gardens for memorable photos of your wedding day. At Hyatt Regency Addis Ababa, we are expert planners for all occasions. The meeting and event space covers 1,700 square meter of flexible and contemporary meetings and event space. The Ball room at Hyatt Regency is located on the ground floor and covers 468 square meters. Adjacent to the Ballroom two meeting rooms with adjoining pre-function area leading onto an open air –terrace of the main hotel courtyard. 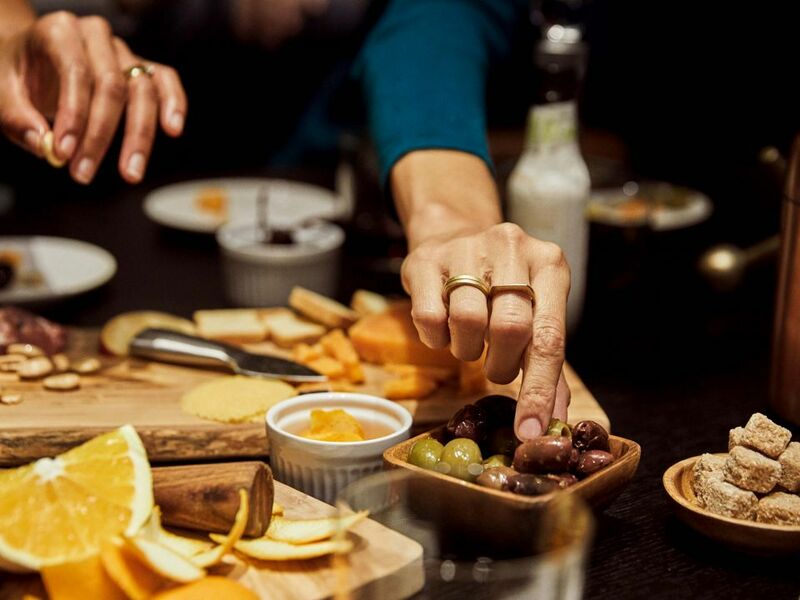 For your corporate dining events we suggest the 400sqm large terrace overlooking Meskel Square. What else is happening at Hyatt Regency Addis Ababa?